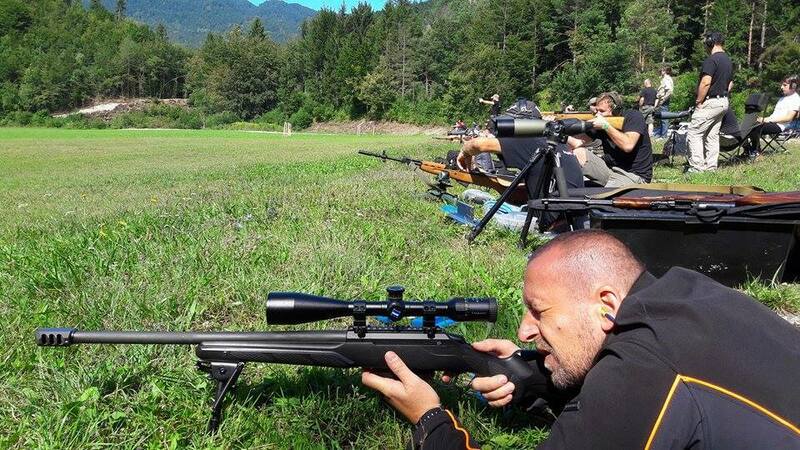 It is a Slovenian fighting method. It is intended for all persons who want to perfect in a variety of styles and become Universal fighter. The program includes practical, dynamic and tactical shooting, which is part of GROM. – As in each of the martial arts, which are mentioned above, we go more in depth, gradually becoming fighters who have the answers to all styles of martial arts useful and so become GROM – Universal fighters. 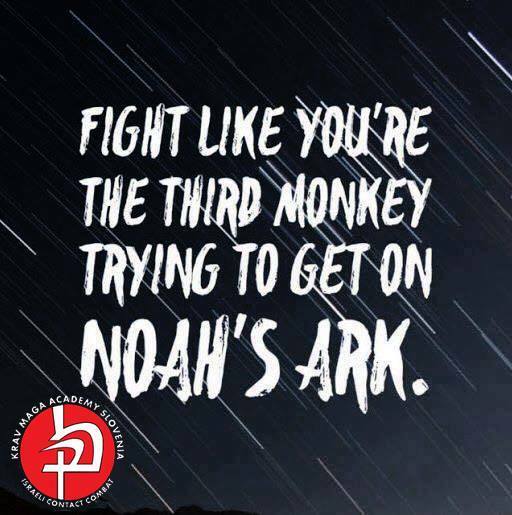 That is why we give a lot of emphasis on sparring and modern Krav Maga way of fighting. 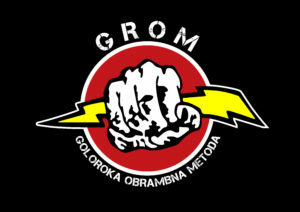 – GROM is free, realistic and brutal, and not under the influence of organizations that suppress and slow martial arts (due to the pyramidal system of getting money, politics, etc ..). – In training members to prepare this to anyone no longer afraid and can easily adapt to the opponent and both win. Is more military – security version, that is a life and death .. – Fitness, motor skills and strength are obtained systematically. The training will improve the strength, confidence and improves the social life you live every individual. 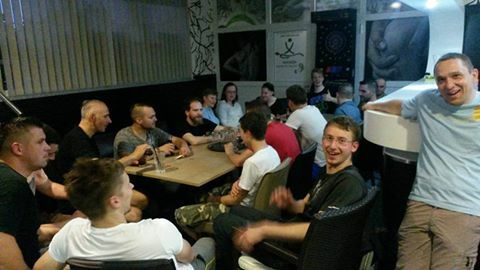 – We are one big family, so also we have a healthy mutual relationship and also help you in all areas. 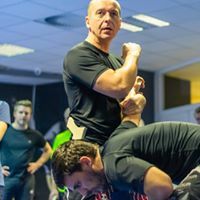 GROM starts train after a very intense one annual training of modern Krav Maga – Karli Zaniug.